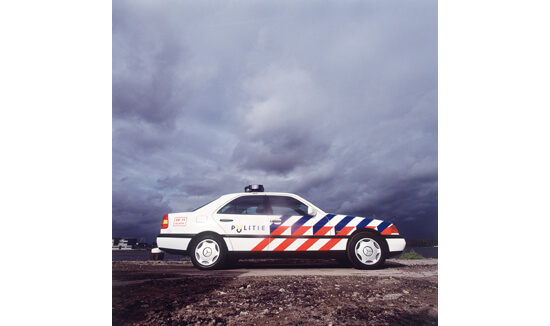 Studio Dumbar is one of the most respected Dutch design studios of the last 25 years. 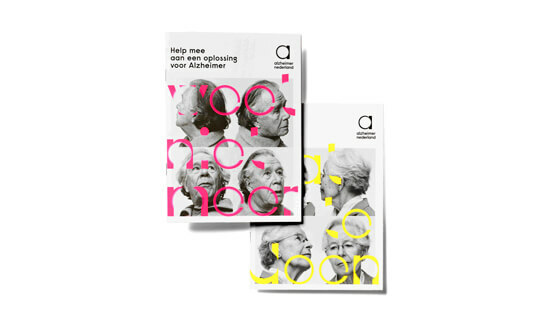 Known for their groundbreaking design work for the Dutch police, the city of Rotterdam and much more, they continue to push boundaries with recent projects like the rebranding of Alzheimer Nederland & Amsterdam Sinfonietta. 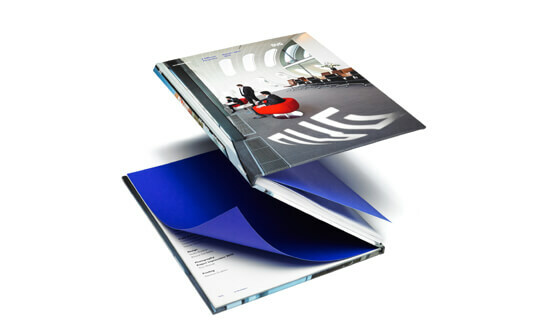 What is the importance of design in corporate life? I will answer this in a businesslike manner because that is how corporates look at it. We live in a visual era, people do not have the time or the interest to learn something about a company. Through every channel or item, from retail to online to packaging and advertising, a company should express its(brand)personality in a consistent and attractive way. If a company succeeds in that, it spends its budgets effectively and creates high impact. It enables them to distinguish themselves from the competition. If the design doesn’t show much personality and is fragmented and inconsistent, a company is basically wasting budget and losing impact. In that case, their fortune will be depending on the product/price-ratio, which is not the best strategy in our added value economy. 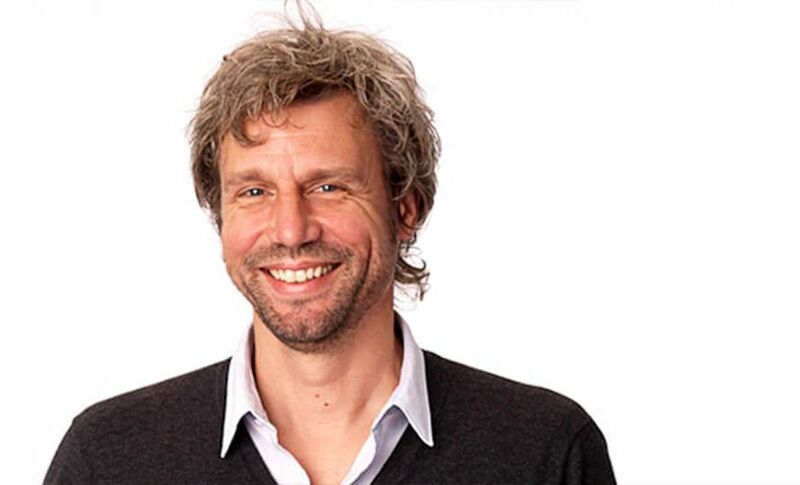 What is the biggest asset of being a creative director? The biggest asset of a creative director is to have the professional eye for great design-talent, the personal ability to make talents discover and grow their talent further, and the experience to connect the power of design-creativity to the clients’ world of business objectives. What is the most rewarding part of being a CEO of a design studio? And what is the most challenging part? The most rewarding part is to work with talented designers from all over the world who, in general, are very authentic, pleasant and driven people. The most challenging part is to be a benchmark of creativity and on the other hand to take care clients recognise the business value of high-end creativity. 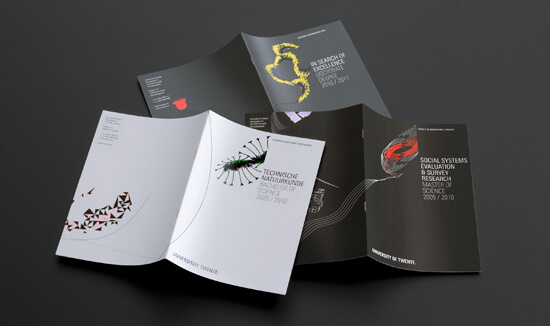 As Studio Dumbar we see it as our mission to be inspiringly creative as well as inspiringly entrepreneurial. Do you often work with freelancers? If so why? If not then why not? We often work with freelancers or small agencies. Sometimes it is a matter of workload, but most of the time it happens when we want to add a kind of specialist expertise to a project team. Any tips for freelancers starting their own business? Most important your talent create a powerful design. That is what it is all about. To sustain and grow that talent, you will need to organise many things around it, like strategy, project management, new business, publicity. Please keep that in mind if you hear yourself complaining that clients don’t understand you or do not appreciate good design. The only one that can change this is yourself, by figuring out what you can do to make it work better. To summarise it in one sentence: to bring great design to the world, you need a lot more than great design.